The United States has shut down its embassy in Syria. The announcement comes amid mounting reports of lethal government attacks. The UK has followed the suit, summoning their ambassador from Damascus. 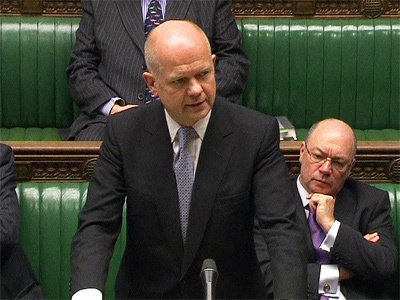 UK Foreign Secretary William Hague says the British ambassador has been recalled from Syria for consultations. The Secretary has also summoned Syria's representative in London to the Foreign Office so that he could express his "abhorrence" at the violence in the Arab country. Hague accused China and Russia of "betraying the Syrian people,” saying their blocking a UN resolution on Syria was a "grave error." The UK Foreign Secretary pledged to increase pressure on the Syrian government through the UN and other bodies. "This is a doomed regime as well as a murdering regime," Hague told British lawmakers on Monday. "There is no way it can recover its credibility internationally." Earlier, officials said US Ambassador Robert Ford and other diplomats had left Syria on Monday. However, their departure did not come out of the blue. 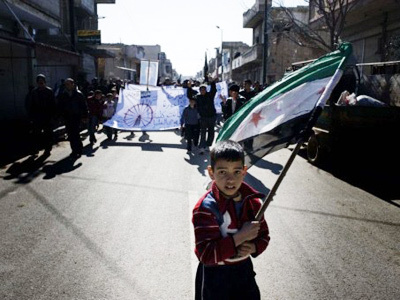 In January, Washington warned it might close its embassy in Damascus, citing concerns over staff safety. 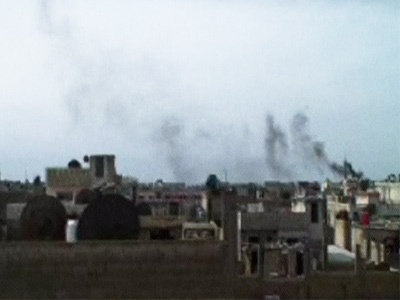 On Monday, the Syrian opposition reported new assaults from government forces, claiming 50 had been killed in Homs city alone. The government, however, denies the accusations, saying the attacks were staged. US President Barack Obama has said the ongoing conflict in Syria should be resolved without foreign military interference. Obama said he believed a solution for Syria could be found through negotiations, adding that not every situation allows for the type of military action taken in Libya. 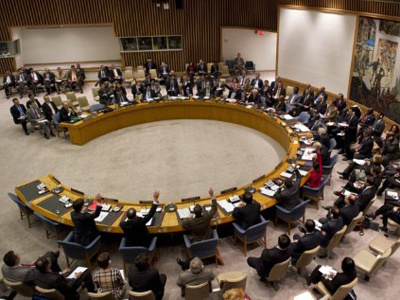 This weekend an American-backed UN Security Council resolution on Syria was vetoed by Russia and China, with both countries citing its unbalanced approach to the Syrian government and the opposition. 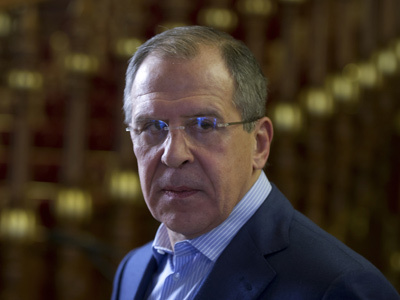 Russia’s envoy to the UN also said that the draft did not reflect Russia’s proposals on Syria. China no-go: Why force Syria vote amid UN disputes?